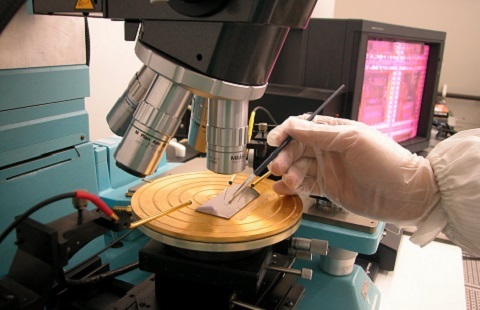 On 2 May, MIMOS announced the formation of a consortium for Integrated Circuit (IC) Design. The consortium comprised six founding members representing various IC Design expertises. As an active member, MIMOS’ role will be to accelerate the growth of the IC Design community. The consortium will serve to build a vibrant community to venture into global markets. The consortium will move to encourage even more local IC Design organisations to join and take advantage of economies of scale in new business ventures, particularly in global Electrical and Electronics supply chain.